WEEKEND SERVICES ARE BROADCAST LIVE FROM OUR CROWNRIDGE LOCATION. SATURDAYS AT 5:00 PM, AND SUNDAYS AT 8:30, 10:00 AND 11:30 AM. 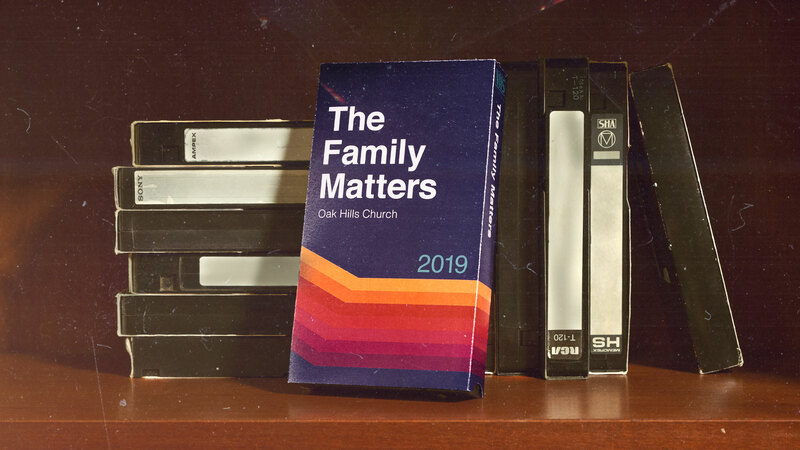 The Family Matters Series runs from April 28th - June 16th.